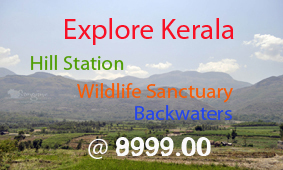 Kerala is becoming a favorite hot spot among bird lovers and nature lovers from across the world. 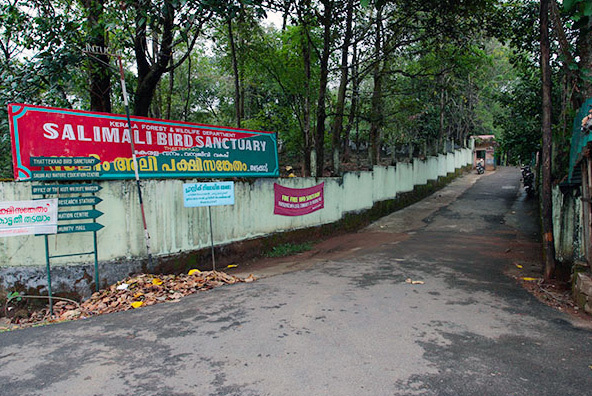 A visit to Kerala bird sanctuaries will give the pleasure to meet a variety of migratory birds and that too some from the Himalayas, and some even from Siberia. The natural water bodies inside the 25-km sq km are ideal hang-outs for both resident and migratory birds. It is recommended to visit the sanctuary between October and March. The Interpretation Center at Thattekkad provides a vivid description of the different ecosystems. It also provides valuable information about those rare animal species that have made their way to the Red Data book. Those travelers who have a passion for trekking can avail themselves of the service of a guide to explore the deep forest. Tree houses have been built at various points for those adventurous travelers who would love to stay back in the forest for a day or two. The watch tower that has been set up in the forest is an ideal viewpoint from where the whole forest could be surveyed. The forest department has built an inspection bungalow within the sanctuary. The dormitory, which is also maintained by the department, is ideal for the accommodation of large study groups. Tourists can also stay at cottages owned by private individuals. Bhoothathankettu Dam, Edamalyar Hydro Electric project, Hanging bridge at Inchathotti are some of the main tourist attractions nearby.